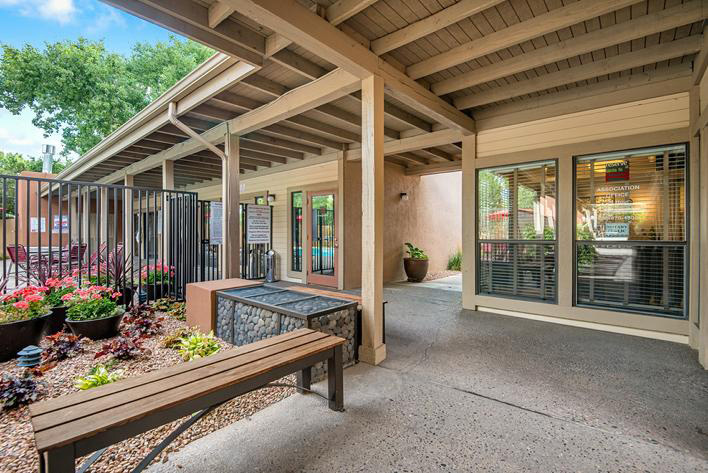 Start participating in the Reserve at Santa Fe's homeowners' association today. We have dedicated this site to encourage unit owners in our condominium community to get out and be active. Our association is working to bring new owners to our area, so if you know someone who is looking to relocate, we ask that you suggest our neighborhood. Please keep in mind that we do not allow short-term rentals. 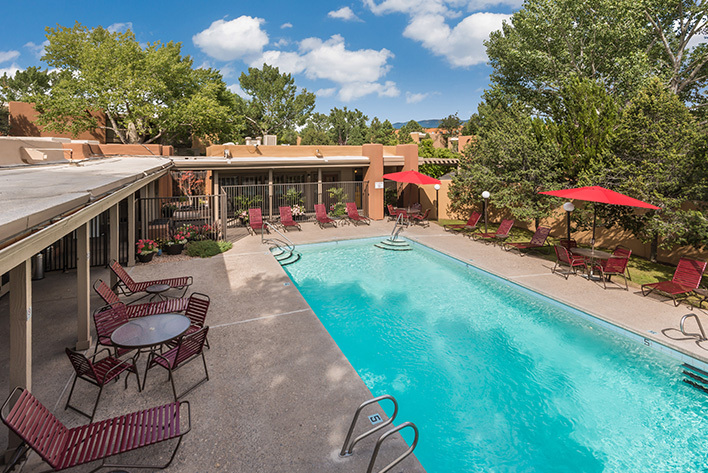 The condominium association of the Reserve at Santa Fe has been maintaining and managing the community since 2004. 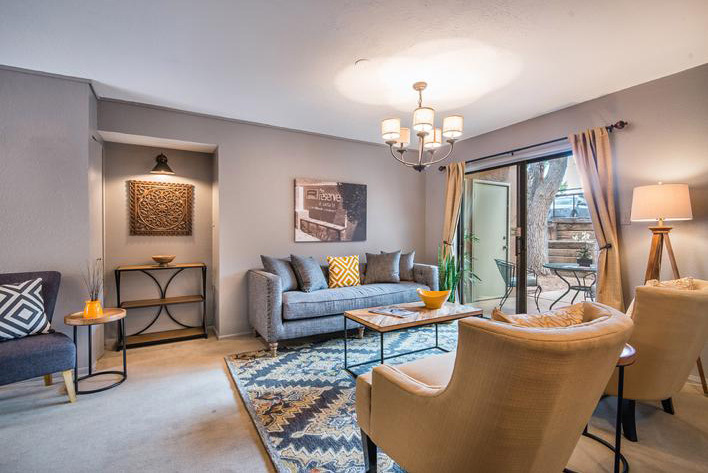 It was formerly an apartment community from 1985 until 2002, and since becoming established as a condominium, we've done what it takes to provide our unit owners with the best amenities, services, and more. Our general manager, Nick Stofocik, makes sure that everyone's needs and concerns are addressed appropriately. 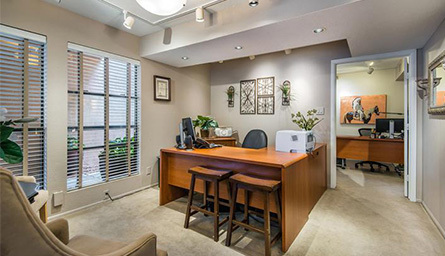 He and our on-site staff can assist you with any matter, so don't hesitate to ask us any questions. 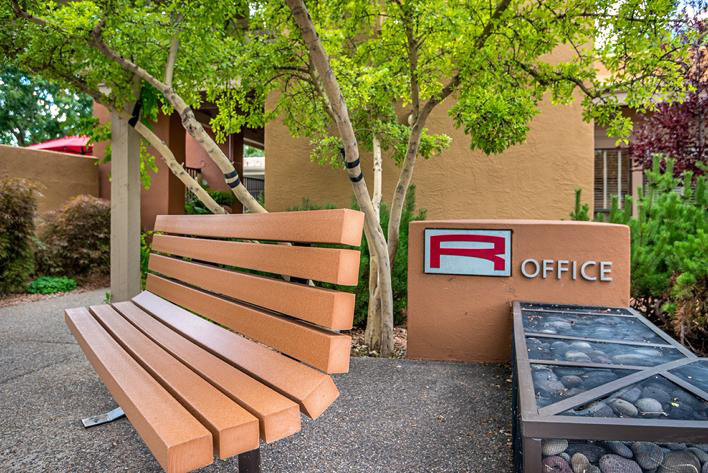 We are not a rental or leasing office.